Things are about to get heated. 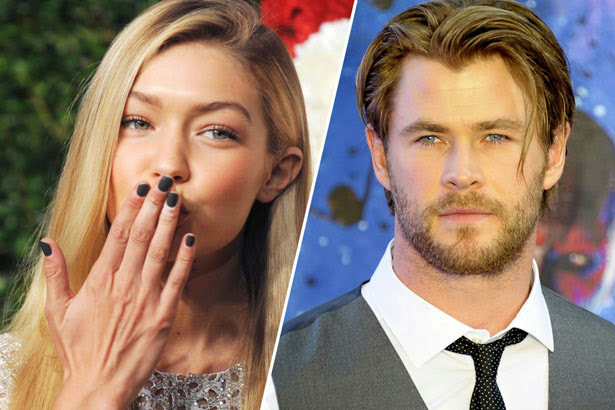 Two major babes, Chris Hemsworth and Gigi Hadid, are expected in Australia early next month for two separate, but closely-timed spring racing events. According to Herald Sun, Chris is expected be announced as a guest of the Johnnie Walker marquee at Derby Day on November 1. The Australian-born mega-hunk is believed to be a racing enthusiast, and will be home, presumably without wife Else Pataky, from Los Angeles on an extended break. Now that we’ve made Aussie women more than happy, men too will be glad to know that it-girl Gigi will be at the Melbourne Cup just a few days later on November 4. 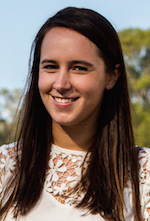 “I’m so excited to get back to Australia,” Cody Simpson’s ex told Victoria Racing Club. “The only time I’ve spent there is in the Gold Coast so I’m looking forward to experiencing Melbourne, and attending one of Australia’s biggest racing, fashion and social events in the Emirates Marquee,” she added.